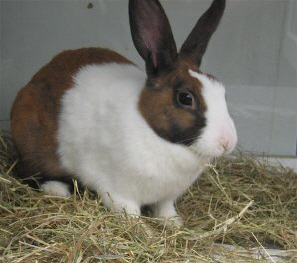 Butterscotch is a medium sized brown female rabbit who has come to the rescue after she was found wandering in the local area. 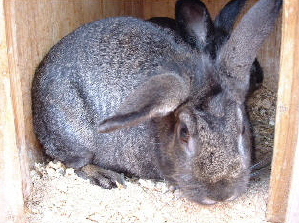 She is friendly but does kick when picked up she would love a new caring home, she is spayed and microchipped. 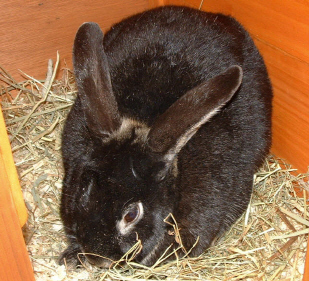 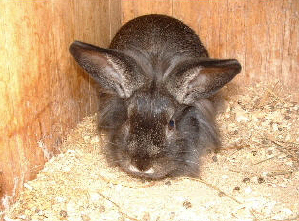 Butterfly is a black Otter Rex female who has come to the centre along with 8 other rabbits from Oldham branch of the RSPCA. 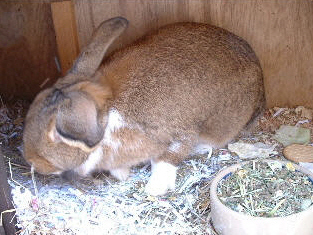 She is extremely fat and really needs a diet and lots of exercise, she is very reluctant to lose this weight at the centre and needs somewhere with space for her to burn off her calories. 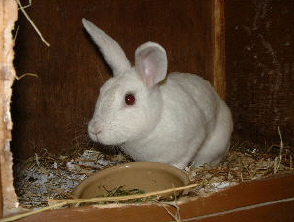 Dahlia is a is a spayed and micro chipped female white rabbit who has come to the rescue from the RSPCA’s animal hospital. 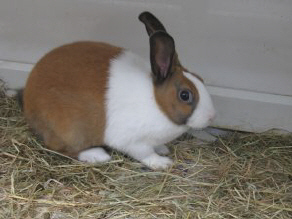 She is not used to being handled and is extremely scatty but with time should turn into a loving companion.